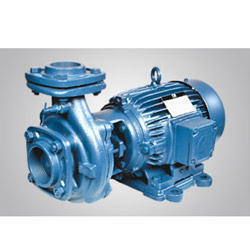 Pioneers in the industry, we offer monoblock pump from India. We offer a wide and quality approved array of Monoblock Pump to customers. These products are designed and manufactured for optimum efficiency to cater to different needs of water handling. The pump range offered by us is suitable for a wide range of applications in commercial and industrial areas. Clients can avail these from us at reasonable rates. Looking for Monoblock Pump ?